Over on The Verge, "Gibson Built Game of Thrones' Iron Throne Out of Guitars" here. Also, from Boston Magazine, "Narragansett Creates H.P. 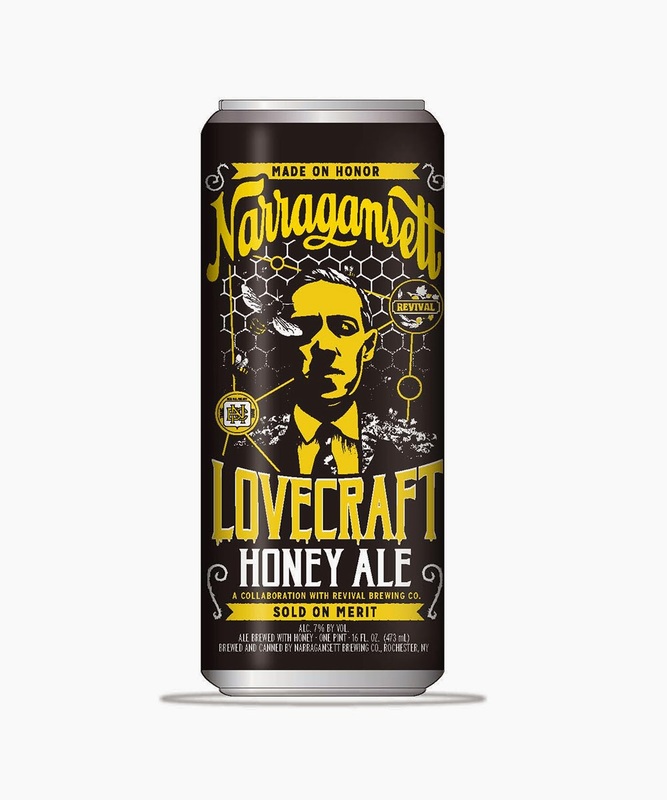 Lovecraft Line of Beers" here. Finally, from the Anglophenia YouTube channel, "If Shakespearean Insults Were Used Today." Enjoy.